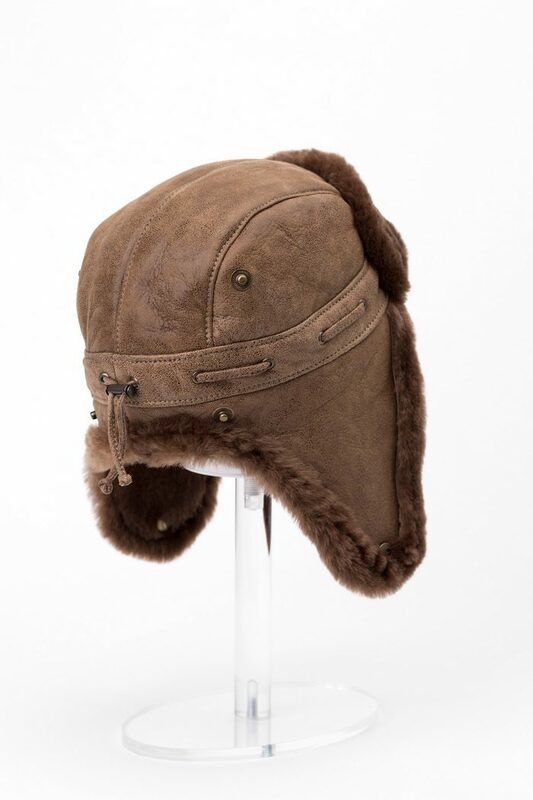 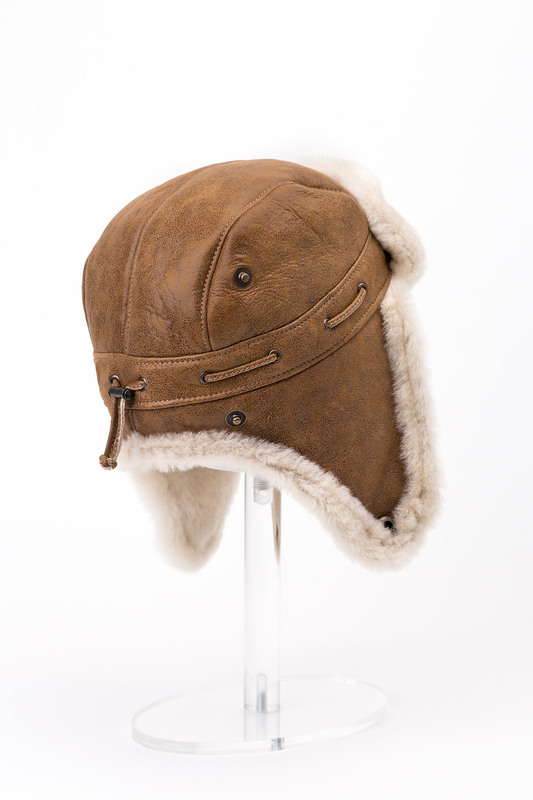 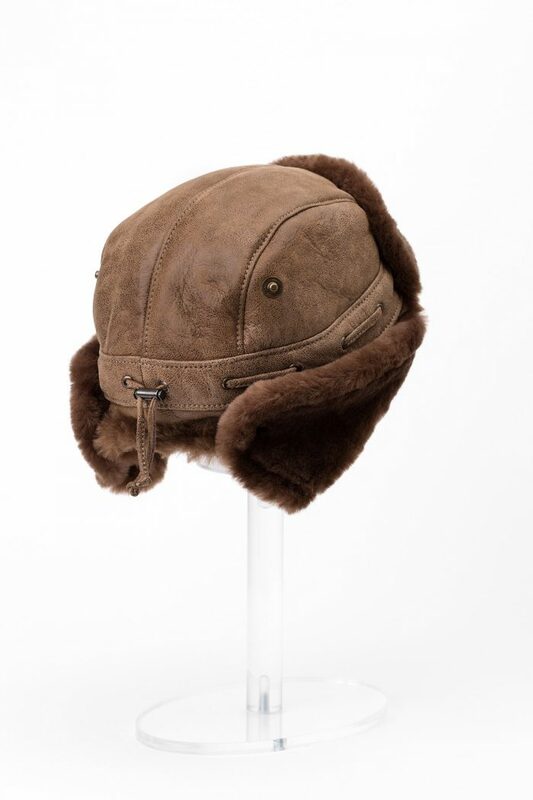 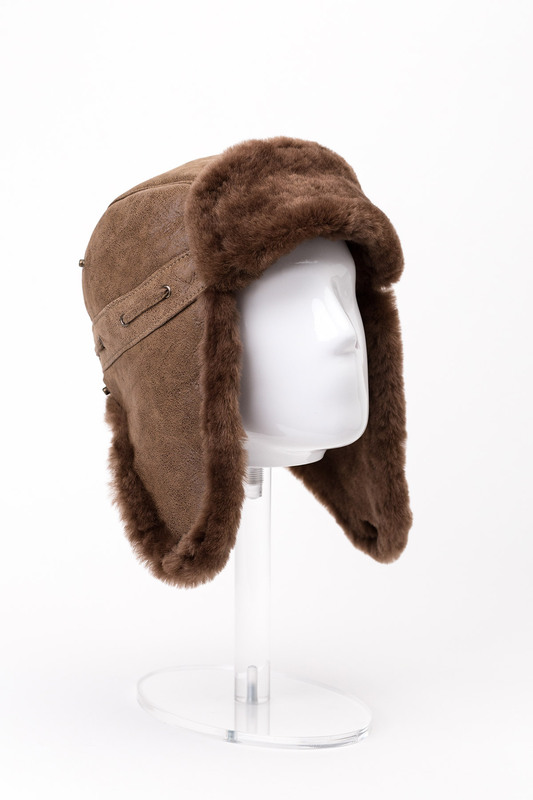 An indispensable accessory on cold days, this hat for men is made from merino lamb fur and provides warmth and comfort to the wearer. 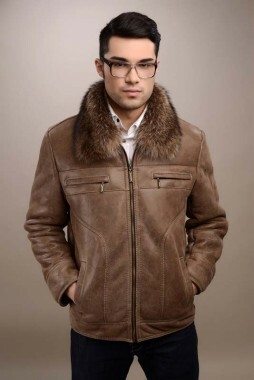 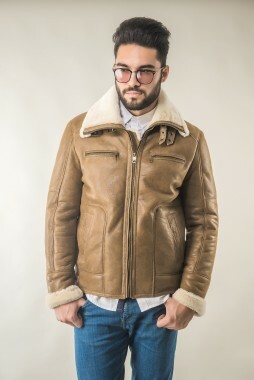 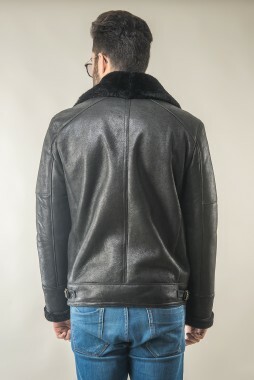 The fur had can be tightened in the back with a cord, so that it matches everyone. 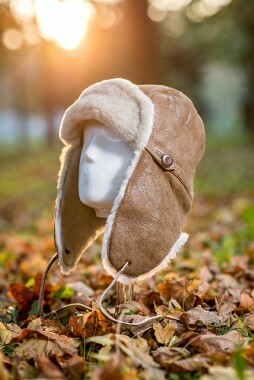 The ears of the hat can be attached with the snap buttons in two different places. 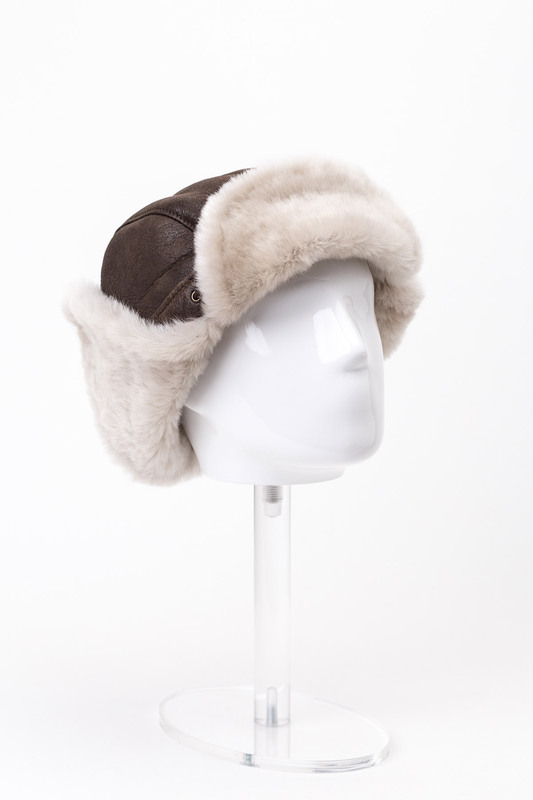 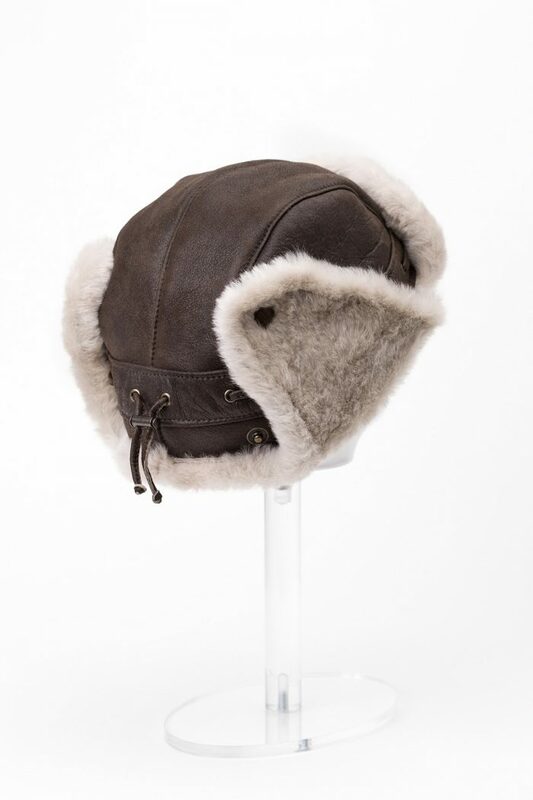 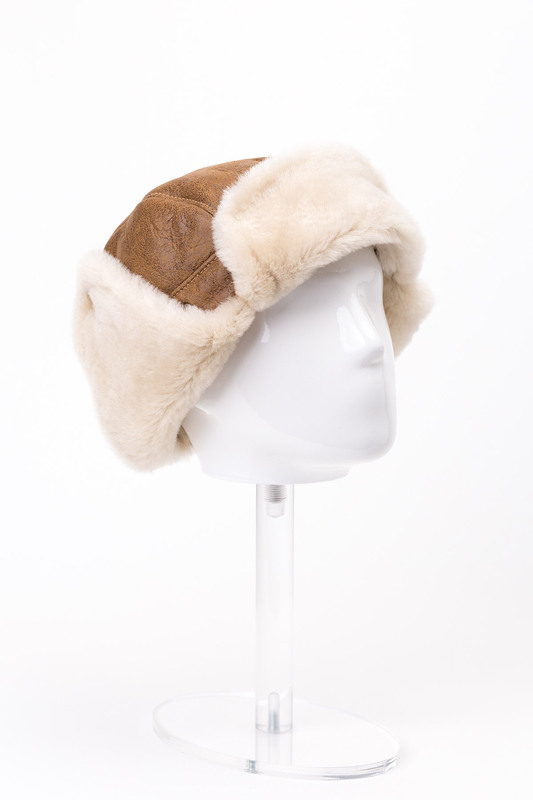 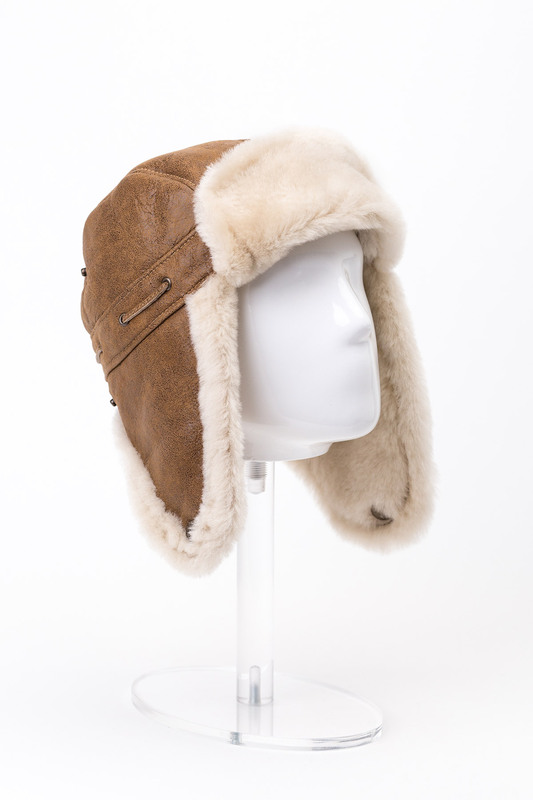 This fur hat is stylish and practical and can be worn in different ways. 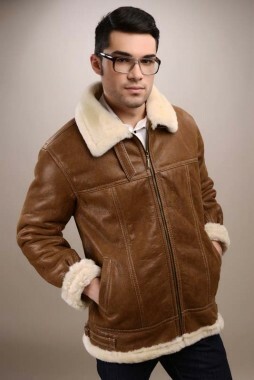 The merino lamb fur is pleasant to the touch and provides insulation and protection against cold.